Need your caffeine fix? I got you! 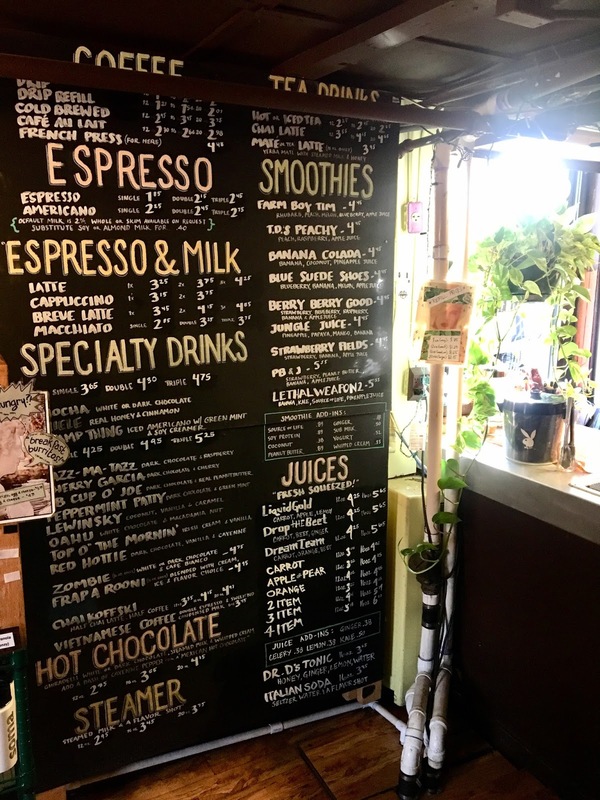 Check out SOMA Coffee House & Juice Bar. SOMA has three locations around Bloomington. 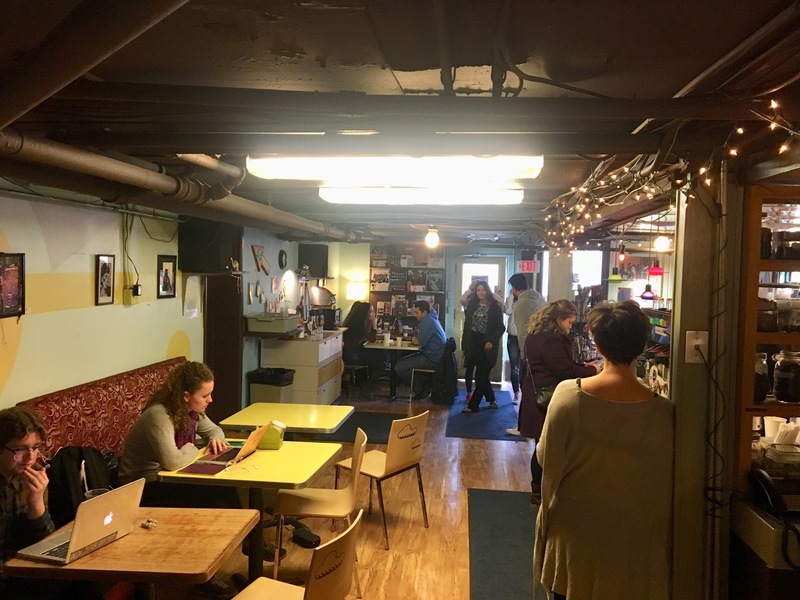 My favorite is the cute coffee spot a couple minutes from the Indiana University campus on Kirkwood Ave. Where you will find students studying or Bloomington locals grabbing their coffee on their way to work. I love how cozy it is inside and at night the sitting area outside is stunning with the twinkly lights. I spend a lot of my time taking pictures outside SOMA, which you can see here. If you are in the neighborhood stop by SOMA and I recommend their mochas or hot chocolate with a dash of cayenne pepper. It’s an odd combo but the pepper adds and extra kick. Don’t forget to ask for whipped cream. Yum! This post is in collaboration with Visit Bloomington. All views are my own. Thank you for supporting posts that keep Marveling Mind up and running!